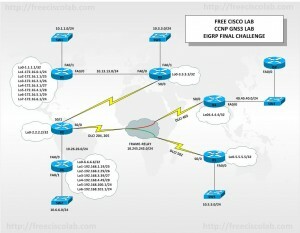 This EIGRP challenge has been created to test your knowledge of EIGRP and include such topics as EIGRP Stub network, EIGRP timers, Metric calculations, Authentication, offset-list, Access-list, Prefix-list, and route maps. 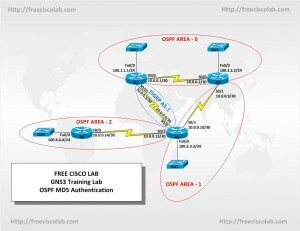 The final goal of this lab is full connectivity. 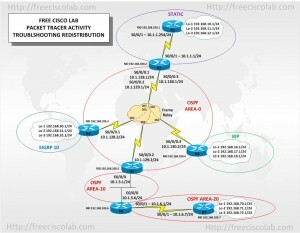 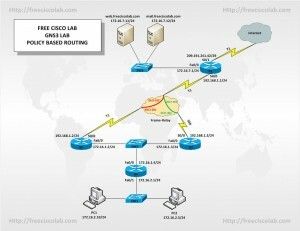 The topology of the lab has been created using GNS3 and consist of seven 3725 Cisco routers, five switched and a frame relay cloud.